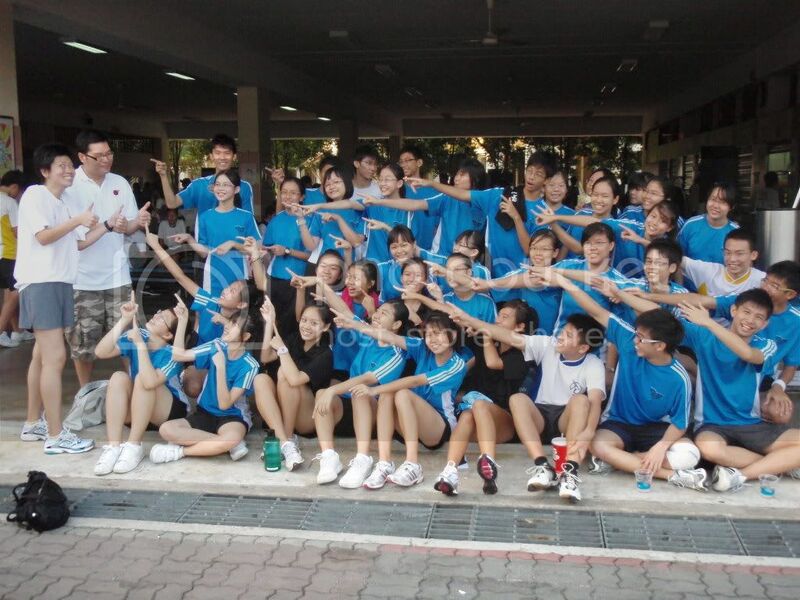 classmates of 3E & 4E foreva!!! Go go sister, go go brother! AND LAST BUT NT LEAST!!!!! i caught tis candid pix!! omg! !